One of the most valuable things I’ve learnt in my life is that how I feel and behave is largely down to me. Generally speaking, no one can make anyone else feel or act in a particular way. Discovering the power of choice - knowing you can choose how to respond to situations rather than blindly reacting to them is hugely empowering and a fundamental step in taking responsibility for shaping your own life. Personal choice extends to general well-being, and breakthroughs in neuroscience now suggest that just like everything else, happiness is a learnt ability and you can actually train yourself to feel happy. Broadly speaking, you can do this by choosing to regularly engage with activities and thoughts that make you feel better in yourself and about yourself rather than one’s that don’t. Your body’s natural way of learning takes care of the rest, recording information in its dense network of neural pathways and cellular memory. When you have a new experience you literally grow the neural pathways and collect cellular memory to ‘do’ the experience. In effect, your subconscious mind (which incorporates the body and brain) creates a sort of inner map so you’ll recognise the experience again. Each time you revisit that experience the neural network and its map is automatically reinforced. It’s an accumulative process and the more you experience positive states, the greater your capacity and the more likely you are to continue to feel them. Even better, neuroscience tells us the human body is literally saturated in receptor cells for endorphins and opiates, the mood enhancing ‘bliss’ hormones it produces which also act as natural pain suppressers. Apparently, it has more receptors to experience happiness than any other feeling, and all those receptors are just waiting to be switched on to flood you with feel-good sensations. yourself. And rather than leave it to chance, it’s within your power to cultivate your own happiness. •	Notice what gives you inner happiness and do more of it! •	Take pleasure in the simple things life offers. •	Lower your expectations and recognise when your best is enough. •	Appreciate your daily achievements, no matter how small. 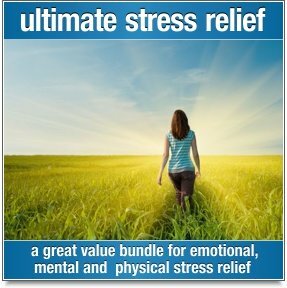 •	Cultivate a kinder, less self-critical attitude towards yourself. •	Look to see the good in others. •	Practice small acts of kindness (it feels nice to give). •	Be thankful for all that’s positive in your life. Giving thanks to the universe, a higher force, nature (whatever fits for you) will connect you to the good things you already have but may take for granted. •	Respect and look after your physical needs, such as getting enough sleep, rest and having a healthy diet. •	Make time for having fun and play. The feel-good effects of endorphins can stay in the system for up to twelve hours. 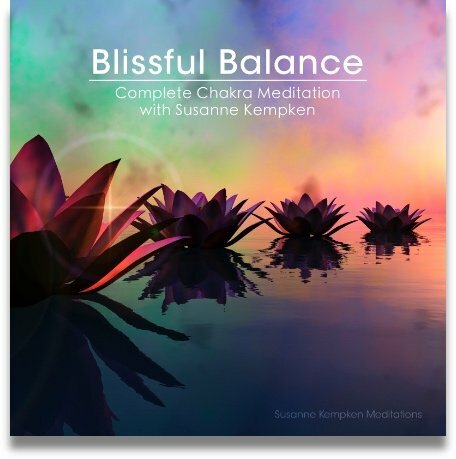 •	Meditate, practice yoga or use relaxation tapes. As well as calming you they will boost the production of endorphins. •	Exercise regularly – walking energetically whilst swinging your arms is an easy way of raising endorphin levels. •	Be spontaneous to get a shot of those endorphins! 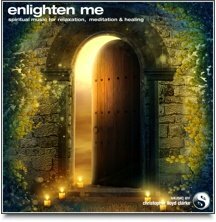 Please click here for more information on Linda’s endorphin-raising self-help meditation download ‘Feeling Good’. This couldn't have come at a better time than now! I'm at a point in my life where things aren't going as well as I think they should be--...I'll admit it right now--...I'm not happy,and wondering what I have to do to get back to being me and to grow back into my happiness. Tonight,I'm starting with a longer session of meditating,then I'm going to read this article again and begin implementing the steps I should take if I ever want to make things right again. I already feel a lift and I haven't even sent for the book yet! lol!